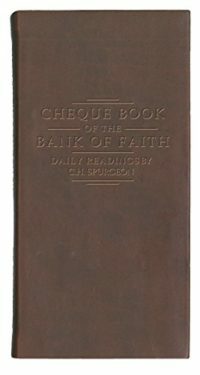 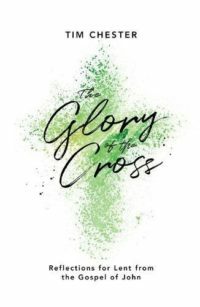 A large-format activity book that is a resource for parents and teachers to bring meaningful biblical and gospel-centered teaching to children. These hands-on devotional lessons are designed for children who struggle to sit still, keep quiet, pay attention, follow directions, and control their emotions. 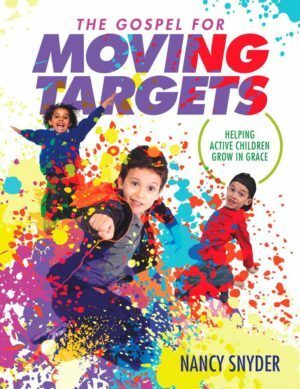 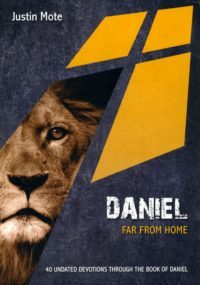 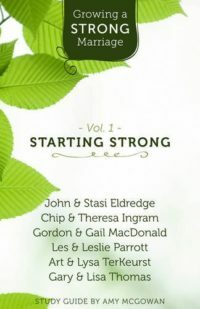 These lessons are also designed to help parents and teachers who love such children aim the gospel at the hearts of moving targets.